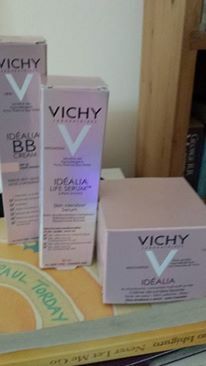 A few weeks ago I was presented with Vichy Idealia Life Serum and their Smoothing and Illuminating Cream by Gordon’s Chemists. 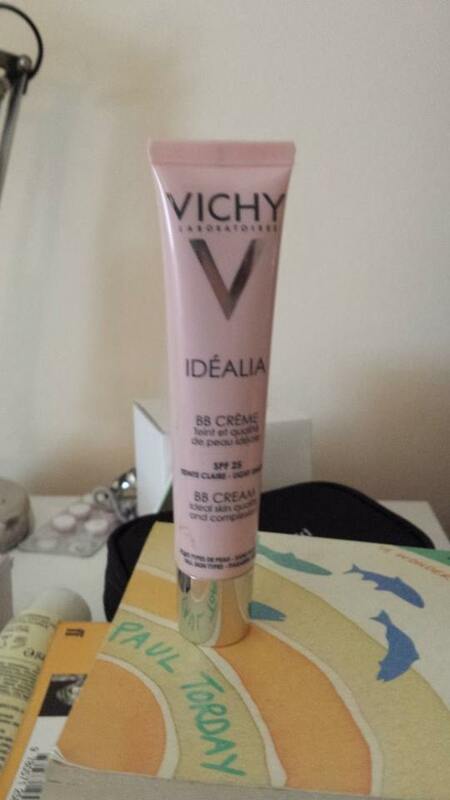 I’ve never used Vichy before, not once so I decided to give it a try. I use the serum and cream every morning now and I have to say I’m sold. The serum has smoothed out my face and I can actually see my skin turning brighter as I apply the illuminating cream. In short, I’m sold. Not long after Gordon’s offered me the chance for a Vichy skin analysis. 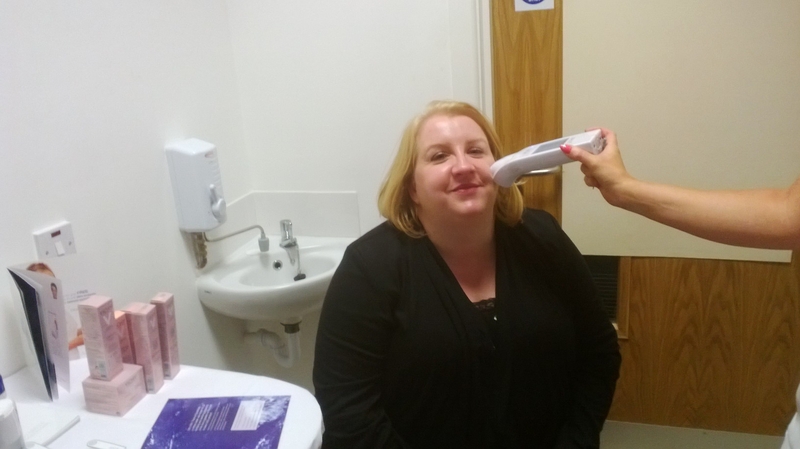 I’ve never done this before and Vichy use a special device to measure the moisture levels in your skin – they’re not leaving it up to chance by someone just looking at you and guessing. My skin age? 26! Whoop whoop! That’s almost 10 years off my skin age. While I was there I was given a BB cream. Now I haven’t had much experience with BB creams yet. I couldn’t really get the point – why need one if you’re using foundation. I decided to give this one a go. I brought it on holiday with me instead of foundation. I figured it would be better in the heat and not slide off my face the way foundation can. And I was right. I loved this product. I had skin baby smooth with next to no blemishes and I barely felt the product on my skin. I just added a dusting of powder over the top and was good to go. 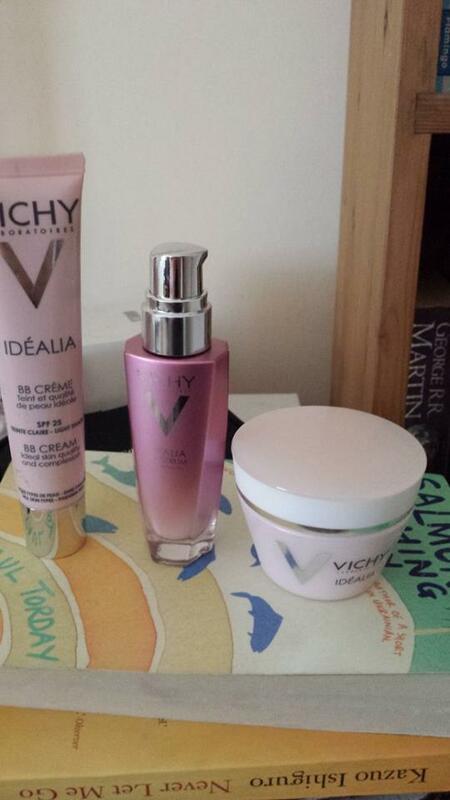 I’ll freely admit I’ve been quite delighted with Vichy. This is a very affordable skincare range that has show me visible results. I’ll certainly return to them.